Buck Dynasty is proud to be the finest, family-owned, whitetail outfitters in Ohio. Our hunting preserve has a rich local history. Varner Deer Farms was started in 1995 by Harry and Judy Varner. 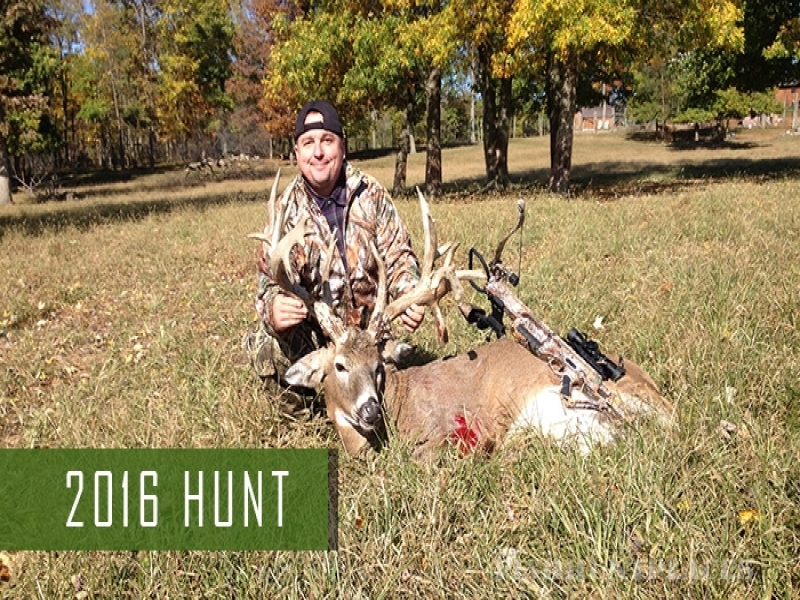 Varner Farms has produced many trophy whitetail bucks over the last 18 years. 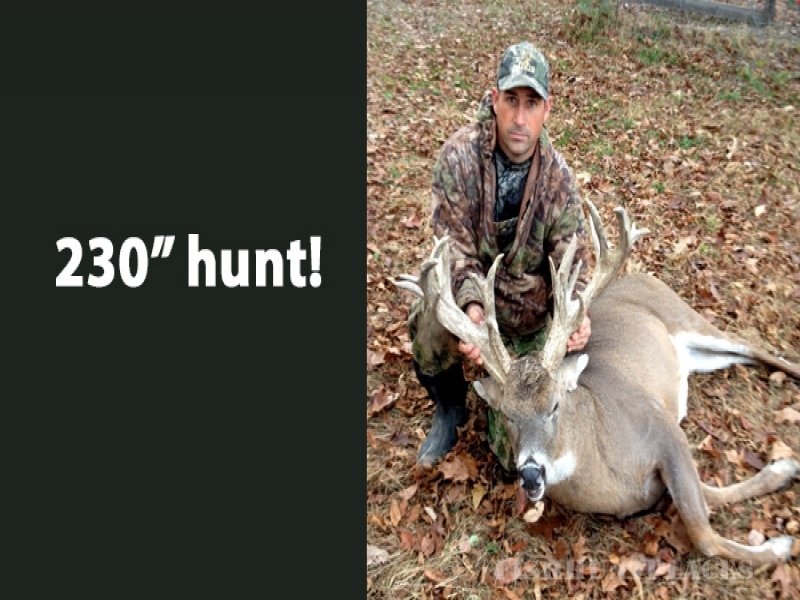 They have supplied these monster bucks all over the United States to other hunting preserves. It only seemed a matter of time before Harry and his son, Jeff, made their dream of becoming whitetail outfitters in Ohio a reality. In 2013, Jeff, his wife Holly and their three children opened Buck Dynasty Ohio, the best whitetail deer hunting preserve in Ohio! Some people may have questions about hunting on a hunting preserve. Is this a challenging hunt? Where do the deer come from? How many other hunters will be out there when I am? Let us assure you that our operation is all about safety, ethics and doing things right. The deer in our hunting preserve are bred and raised by us. It’s all local. The deer are not brought in from other farms or states. This ensures a healthy herd. The hunting preserve is absolutely huge. Yes, it is an enclosed area, however, that area is hundreds of acres and our deer are not tightly contained. There isn’t much difference between a fair chase hunt and one of our guided hunting adventures. You might spot a particular buck on your first day and never see that exact deer again during your hunt. We don’t overbook our hunting adventures. We only allow one group of hunters at a time on the preserve. This group could be as large as 5 hunters or you could hunt alone. 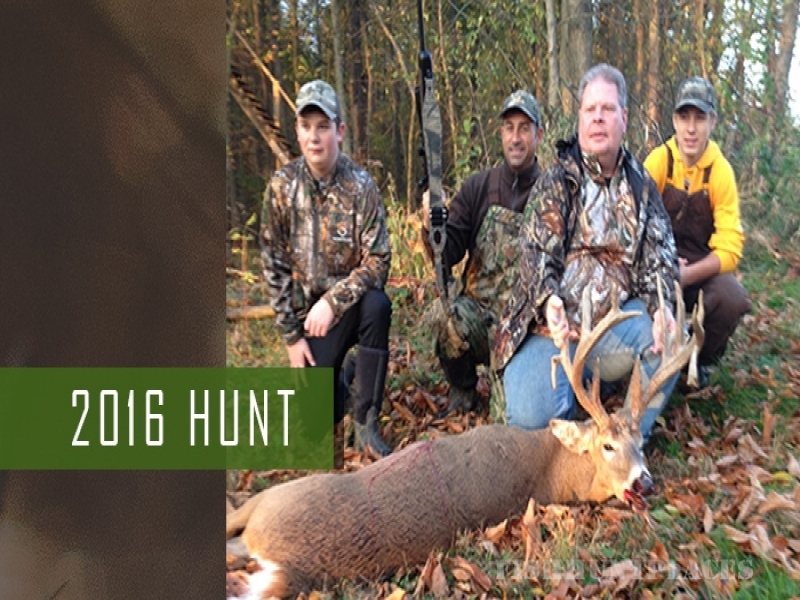 While there certainly may be other whitetail outfitters in Ohio, Buck Dynasty prides itself on quality. Simply put, our herd is the best of the best. We bred them so we know exactly where they came from! We take pride in our safety record. We are proud to offer you this exciting opportunity to come to our preserve and experience the thrill of the hunt, Buck Dynasty style!